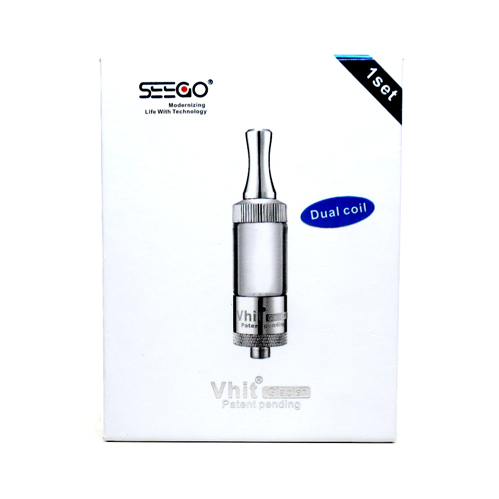 The VHIT Glacier Dual Quartz Edition is a newly designed Glacier heating attachment for waxy essential oils that now features a dual rod heating element for increased efficiency. This cutting-edge heating attachment comes equipped with three glass quartz heater heads that are rated ~1.6 ohm. Each of these heater head attachments feature a dual rod design to provide double the surface area when compared to the original single rod version, allowing you to quickly heat through much larger quantities of waxy aromatherapy oils in just a moment's notice. Not only do these heater head attachments increase the Glacier's efficiency, they will also deliver a quality of flavor like no other. A pure glass quartz heating element does not effect flavor quality unlike most other materials, glass quartz simply promotes a natural, unadulterated quality of flavor that is guaranteed to impress. VHIT took their original Pyrex glass attachment and nearly doubled it's thickness to help ensure the Glacier Dual Edition can easily withstand a few drops and falls while resisting damage. Most importantly, the this transparent window also gives you a clear view into your filling chamber, allowing you to watch it fill, diffuse, and cool before inhaling. The Glacier's dual rod heater head attachments are housed within an enclosed chamber that features a honeycomb style filter. 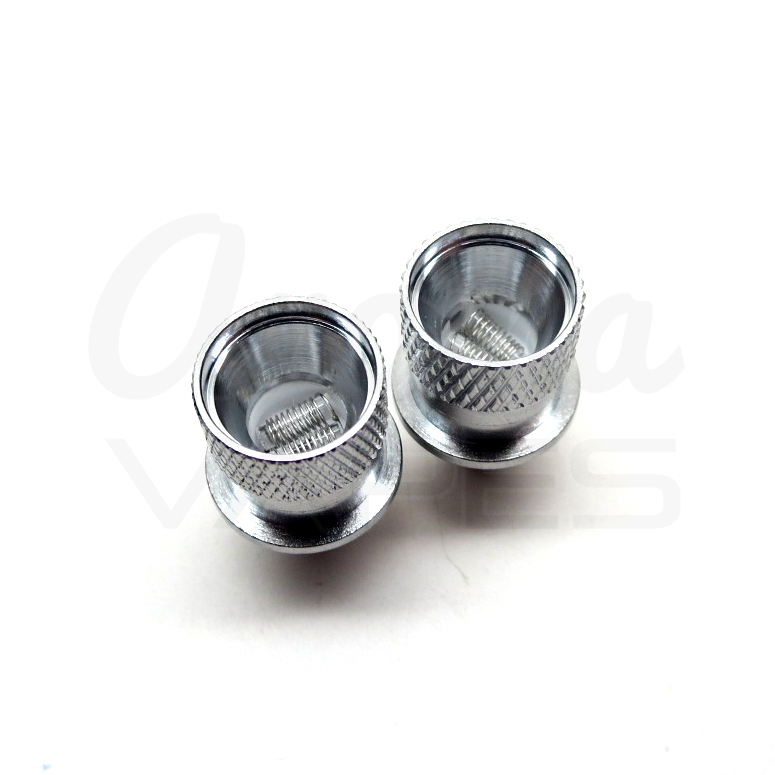 The chamber cap with honeycomb filter helps to keep all of your waxy essential oils within the heating chamber to minimize waste and spattering inside the tank. VHIT's Glacier Dual Quartz Edition also features two bottom airflow channels for smooth, effortless use, a 510 threaded connection with stainless beauty collar ensures an even fit with most standard 510 pen batteries and VHIT includes a strong bristle cleaning brush/stainless hand tool to aid in the cleaning/filling process. Q: Can you use this in a Mystica 2 in 1 kit? A: No, the diameter is too wide to fit in the Mystica. The Glacier is best suited for a battery like the eDab Spin, with an adjustable variable voltage range.